MOTIVATED SELLER! Land lovers this is the property for you! 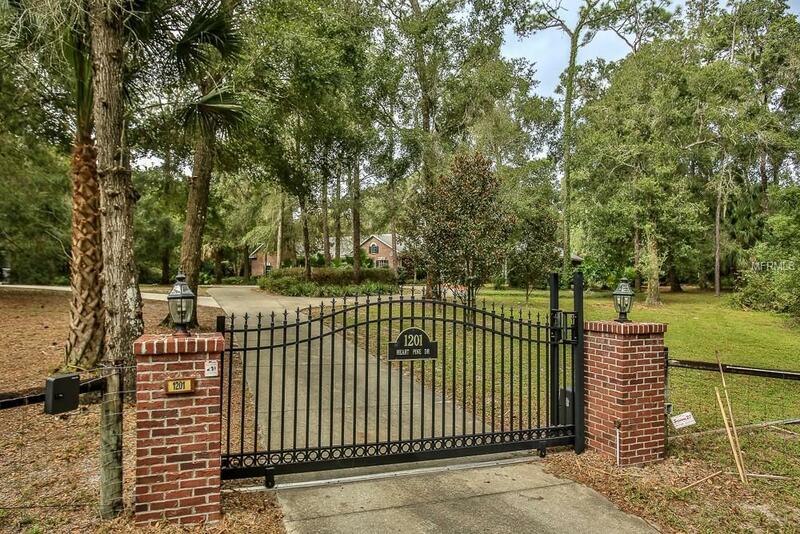 The private road leads you to this 5-acre property with plenty of seclusion and privacy! This property has room for every toy you have! 5 car garages with a 1 bedroom apartment with separate entrance above the 2 car garage. Great for a Mother-in-Law suite or rental. There is a 40 x 15 x 12 high RV/Boat carport with 30 amp and water hook up. 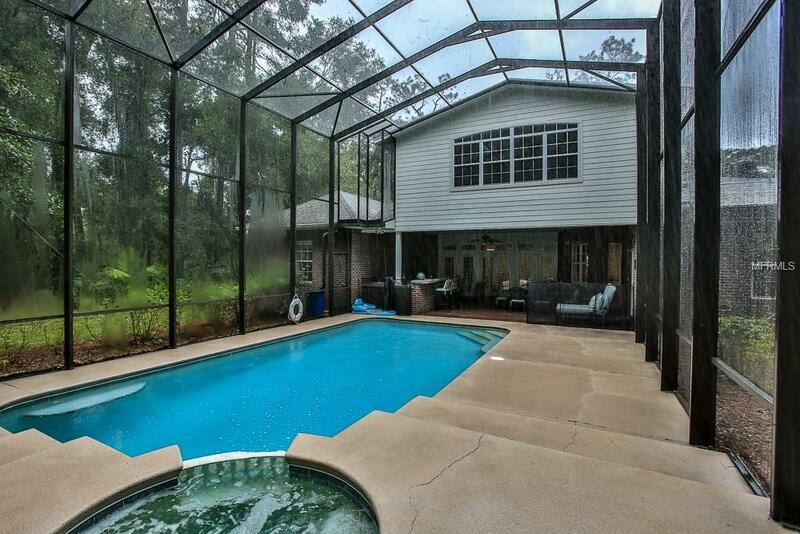 Enjoy sitting by the heated pool with spa while entertaining in the outdoor kitchen with patio. 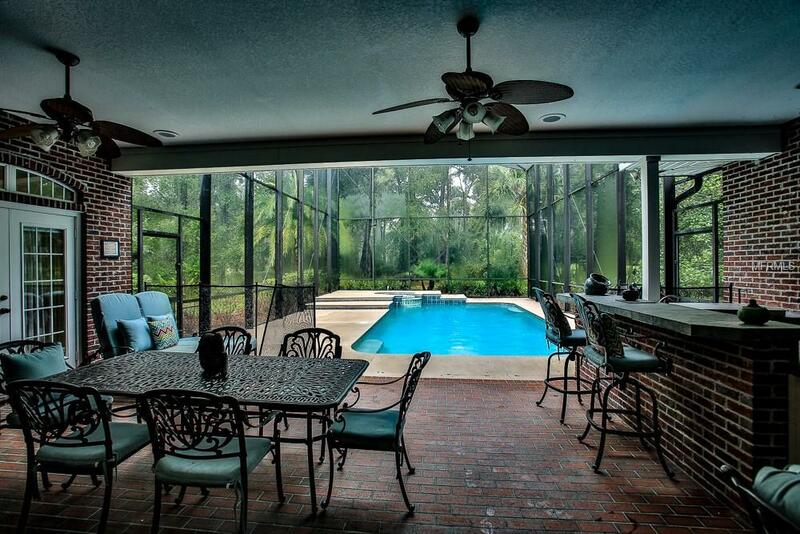 If that is not enough room, you can enjoy the second outdoor kitchen outside overlooking the beautiful treed lot. The main house has 5 bedrooms, 5.5 bathrooms, updated kitchen, central vacuum, New roof in 2015. Too many details to list! 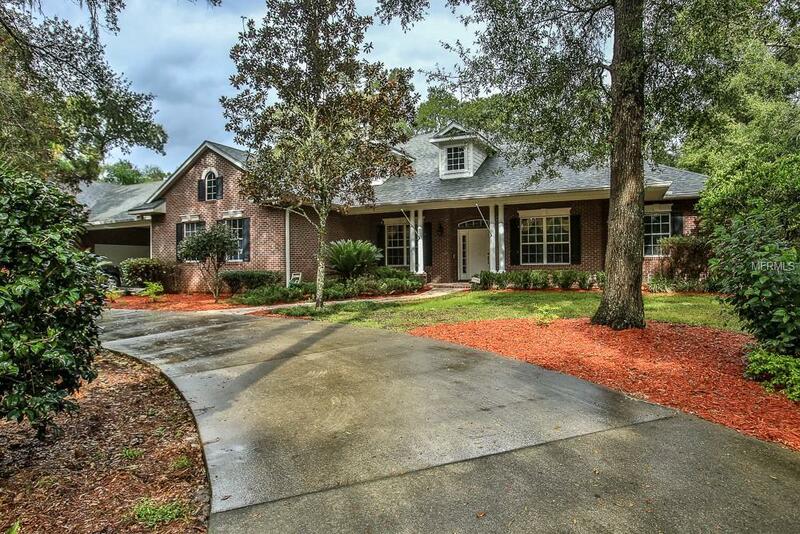 The home is located just minutes from I-4, Halifax and Florida hospital with plenty of shopping and restaurants nearby. Easy to see!